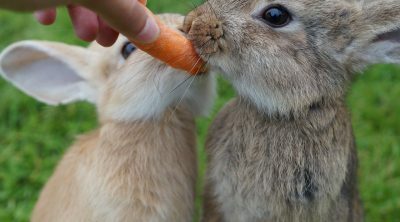 Cute as they might me, rabbits are most often than not prey for other larger animals out there into the wild, but don’t think they are just some helpless little creatures as they have evolved and adapted in order to survive in that tough environment. One of the most important elements that contribute to their survival in the wilderness is the way they see the world around. 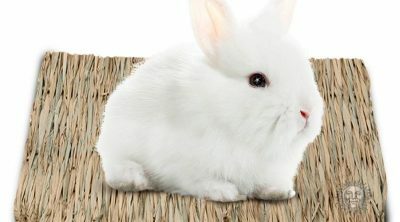 You’ve surely noticed that rabbits have their eyes placed on the side of their heads, but have you wondered why? We’re sure that you’ve asked yourself how do rabbits see the world around them. Well, a part of the answer and one very interesting fact is that rabbits see almost 360 degrees around, including what’s above them. 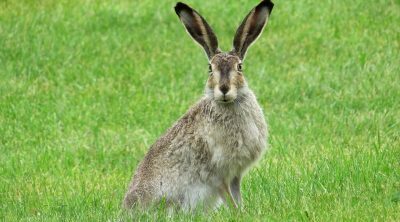 Since the eyes of a rabbit are placed on the sides of its head, the obvious answer to this question is that they see their surroundings in a very different way than that of humans. Let’s analyze a little bit the main points involved. As we mentioned earlier, the field of view for a rabbit is an impressive 360 degrees with a little blind area of 10 degrees right in front of his nose and under his chin. Yes, that’s why your little fluffy friend seems to be a bit dumb in finding those little treats you put right under his nose. The placement of his eyes helps the rabbit spot threats coming from any direction, including from above. That helps him not become lunch for his predators but has its disadvantages as well. The main disadvantage compared to us humans is that they don’t have depth perception. 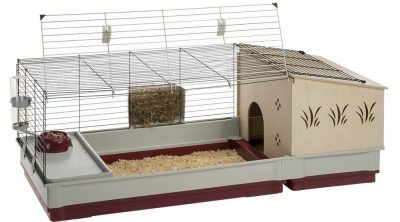 Due to the side placement of his eyes, only 30 degrees of his total field of vision overlaps, out of which 10 is that blind spot, which makes for little to no depth perception for the rabbit. So to determine the distance to an object, a rabbit will have to bob his head left and right to compare with both eyes in a process called parallax. Maybe you’ve heard that rabbits are color blind. That is only partially true. The elements in the eye that are responsible for color vision are the cones. We humans we have three categories so our eyes receive red, blue and green wavelengths, while a rabbit’s eye seems to be sensitive to only blue and green, which indeed makes them partially color blind compared to us. 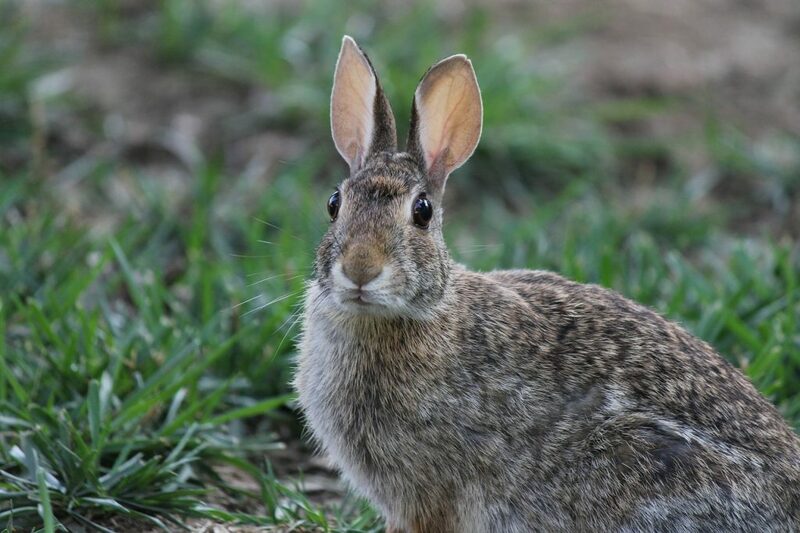 The other elements in the eye are the rods and studies show that rabbits have more of those, allowing them to see better than us in low light conditions, but not in pitch black night. 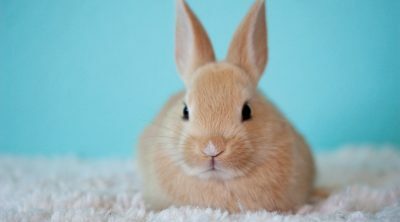 Further comparing the eye of a rabbit with that of a human being, scientists have found out that a rabbit’s vision is a little bit grainy, so not as clear as a human’s. As a conclusion, the rabbit’s eye is adapted to those conditions that help him the most in his fight for survival, which is why there are so many differences as compared to our way of seeing the world.